Who Open to the public. Contact Questions? E-mail Katharine Duderstadt. Does it seem as though the weather gods have gone crazy lately? It is not your imagination. The question on everyone’s minds is why? And is it related to climate change? Dr. Jennifer Francis has some answers. 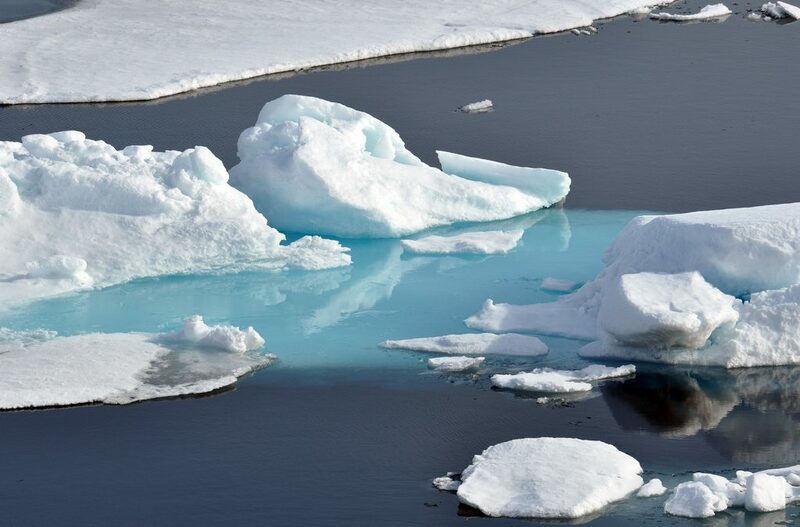 A research professor at the Department of Marine and Coastal Sciences, Rutgers University, Dr. Francis will explain new research that links increasing extreme weather events with the rapidly warming and melting Arctic during recent decades. Evidence suggests that Arctic warming is causing weather patterns to become more persistent, which can lead to extremes such as droughts, cold spells, heat waves, snowy winters, and some flooding events. This event is sponsored by the UNH Collaborative Research Excellence (CoRE) Initiative and the National Science Foundation.